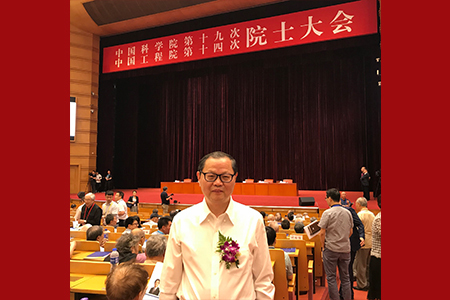 Prof. You-Lin Xu, Dean of the Faculty of Construction and Environment (FCE), was honoured with the 12th Guanghua Engineering Science and Technology Award from the Chinese Academy of Engineering (CAE) on 30 May 2018 in Beijing. 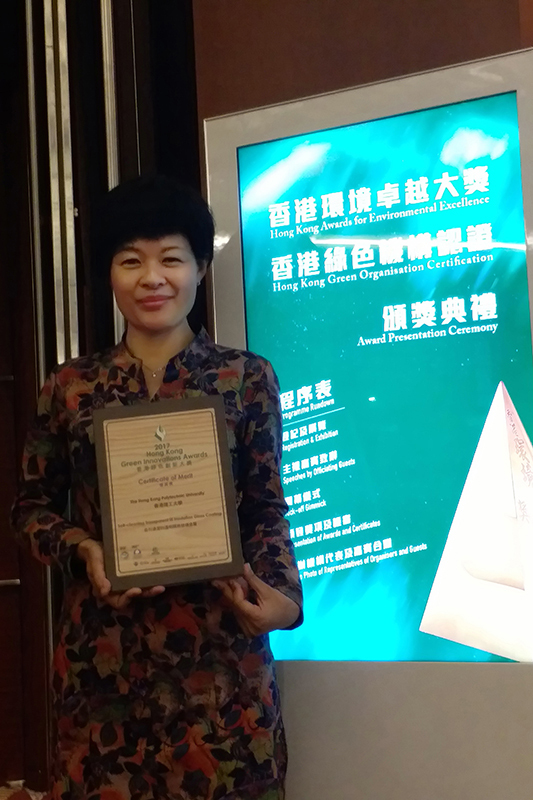 The innovation of a self-cleaning transparent IR insulation glass coating by Dr Lin Lu of the Department of Building Services Engineering (BSE) has been honoured with a certificate of merit in the 2017 Hong Kong Green Innovations Awards (HKGIA). 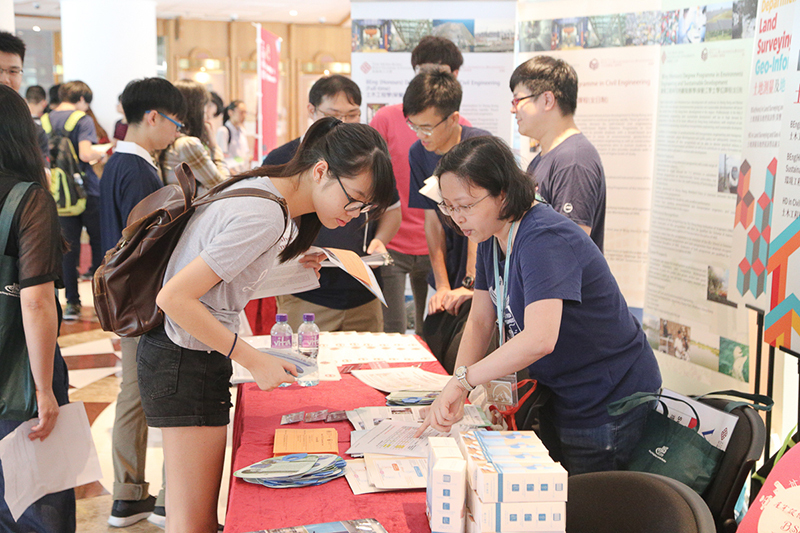 A proposal to improve and export Hong Kong industrialized construction services under the Belt and Road initiative was awarded $547,000 from the government’s Professional Services Advancement Support Scheme. 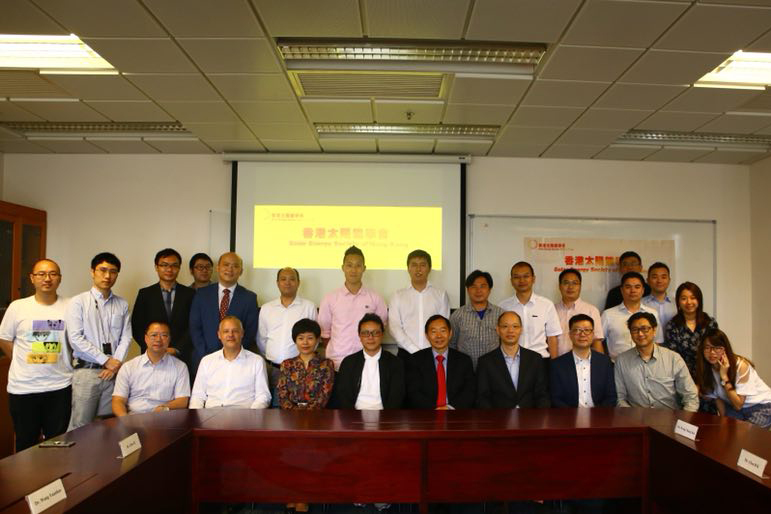 At the inaugural meeting of the Solar Energy Society of Hong Kong on 4 May 2018, Prof. Hongxing Yang and Dr Lin Lu of the Department of Building Services Engineering (BSE) have been respectively appointed as its first President and one of its Vice Presidents. 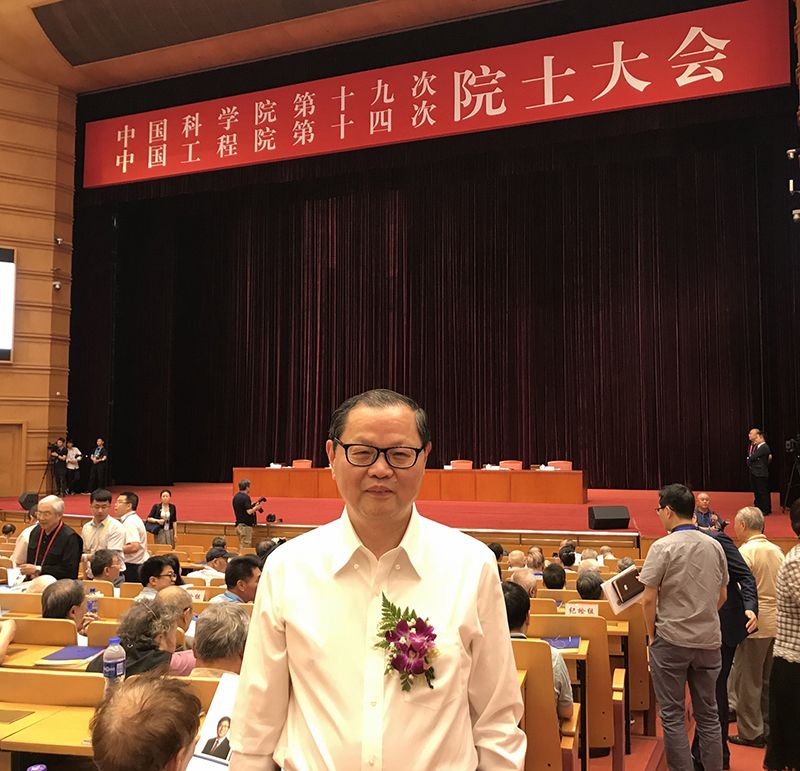 The Croucher Foundation has awarded a grant of HK$100,000 to Prof. John Shi, Head of the Department of Land Surveying and Geo-Informatics (LSGI), in support of the 2nd International Conference on Urban Informatics to be held at PolyU from 10 to 12 December 2018. Applications from international students are now invited for the following undergraduate programmes. 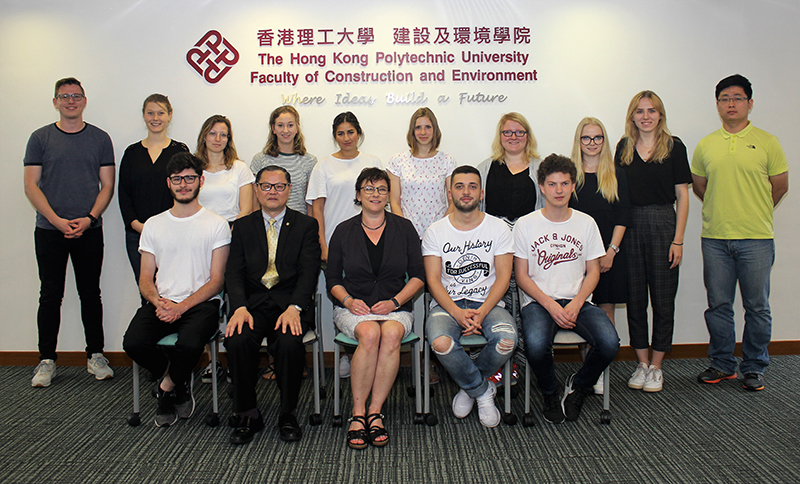 Brief Introduction: As a student-run organization in building and construction, the PolyU CIB Student Chapter welcomes all research and post-graduate students from the Faculty of Construction and Environment to become a member. Membership applications are accepted all year round. 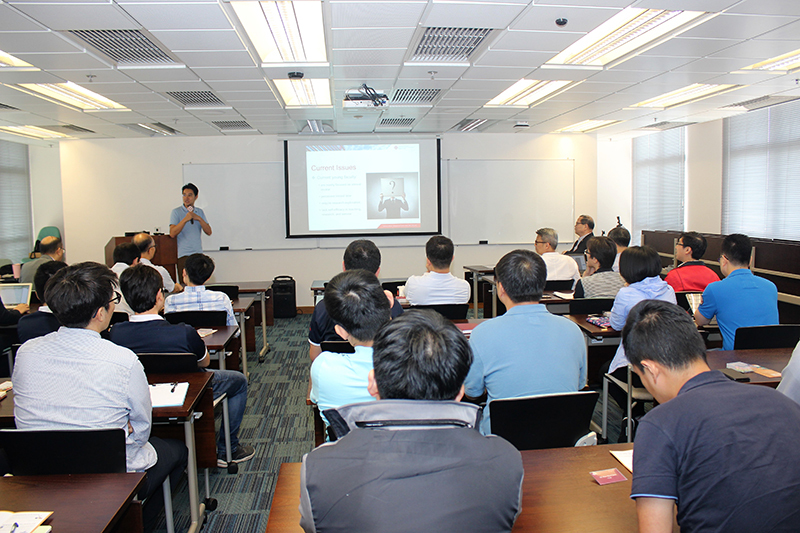 FCE Public Lecture on "Planning for Aging-in-Place: Spatial Behavior & Behavioral Space"